Since the fall of Communism in late 1989, many east European countries were very swift to embrace capitalism and for some, ‘socialism’ became a dirty word. However, that has not been universally the case and the art inspired by the ideology has found a modern home in Sofia at the Museum of Socialist Art. Whatever your own political views, this is still a fascinating place to visit for a number of reasons. One is that it gives an insight into the culture and ideas that shaped a country for most of the second half of the 20th century. Another is that the art itself is of a very high standard, while the third is that, surprisingly, it is outside. The museum is not, of course, a place where paintings hang on trees while exposed to the elements, but consists of a large sculpture park. Opened by the Ministry of Culture in 2011, it was originally known as the Museum of Communism, which was a rather less attractive name than its current title. Covering what is now officially known as the “era of socialism” lasting from 1944 to 1989, the park covers 7,500 sq m and has 77 different sculptures.It does also have an exhibition hall that is covered, with 60 paintings and 25 small plastic items. Among the most interesting aspects is the video room, where a number of documentaries from the Socialist era are screened. 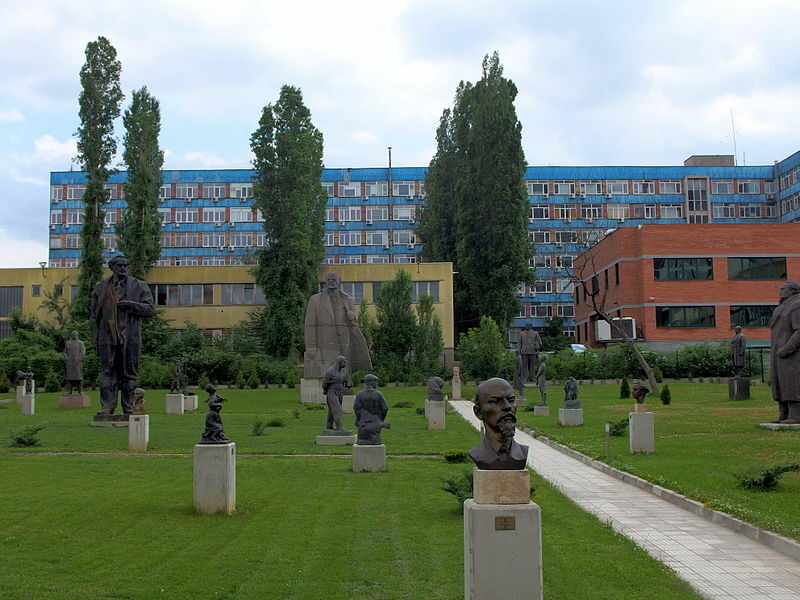 The outdoor artefacts include busts and statues of Communist leaders like Lenin, Bulgaria’s first communist leader Georgy Dimitrov and Todor Zhivkov, the latter ruling over the country for decades before being ousted in 1989. Other items celebrate the role of the partisan movement that brought Communism to the country in 1944. Artworks, artefacts and symbols were gathered from all over the country to help establish the museum and they represent but a minority of the items that existed before 1989, with many of these being subsequently destroyed. As such, this is a museum that tells a story that needs to be told – of a very important part of Bulgaria’s history and one that younger generations can learn much about that they did not know before, simply by paying a visit.